We handle every type of personal injury and accident matter. We have experience in handling simple car accident cases to serious and complex wrongful death matters. In most cases your personal injury matter can be handled effectively without filing a lawsuit in San Bernardino or Riverside, California. However, if the insurance companies are not willing to provide you with a fair settlement then our Ontario, California personal injury lawyer has no hesitation with filing your personal injury matter in the Superior Court. Our main personal injury law office is located in Ontario California. 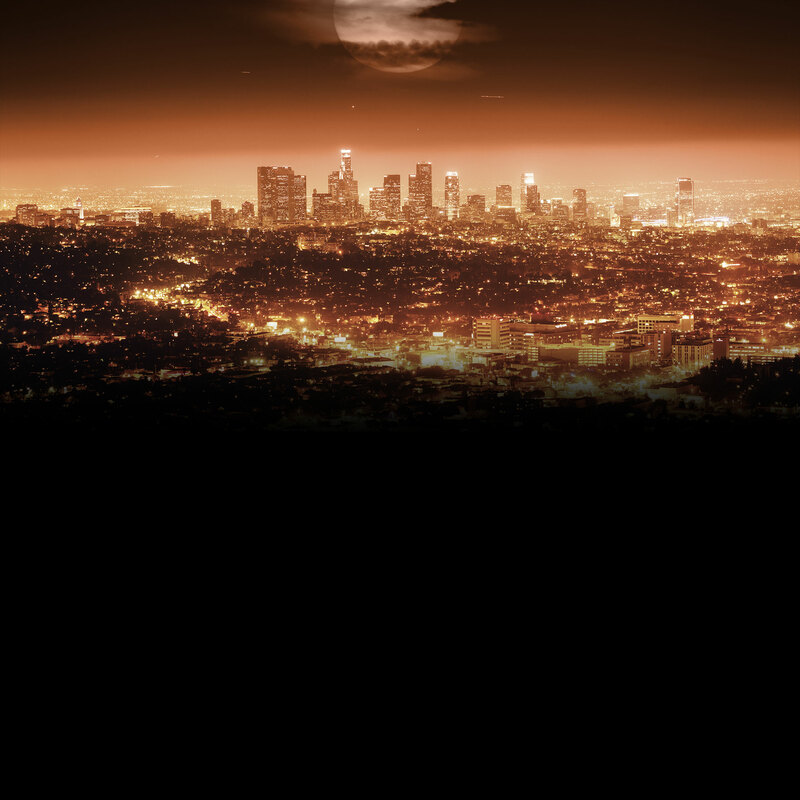 However, we service every county in California and we can come to you if necessary. Many of our clients come from San Bernardino County, Riverside County and cities like Eastvale,Corona, Jurupa Valley, Norco, Lake Elsinore,Moreno Valley, Murrieta, Perris, and Temecula California. We also have many clients in San Bernardino County like Chino, Chino Hills, Montclair, Rancho Cucamonga, Mira Loma, Upland,Ontario, and Fontana California as well. Wherever you are located in California we can assist you or your family so call us today to protect your personal injury rights. "I was involved in car Accident... and now I need a Lawyer" This is what most of our car accident and car crash clients say when they first contact us. Many of our Inland Empire auto accident clients don't know what to do after a San Bernardino car accident. They are not sure where to turn. Our Ontario California car accident law firm can provide the answers you are looking for. Call us today for a No Obligation Consultation. One of the most common personal injuries in the Inland Empire are car and auto accidents. If you have been involved in a San Bernardino or Riverside,California car accident your next step should be to call our Ontario, California Personal Injury Lawyer. We always FREE Inland Empire car and auto accident consultations. We can discuss the merits of your car accident case and provide you with quick and free medical care and ensure that you are properly represented against the insurance companies. Most Inland Empire car accidents cause soft-tissue damages, which are generally back, neck, and muscle aches and discomfort. The discomfort of your injures after a California car accident can last for weeks or even months. In some cases your car accident injuries may have long-lasting and permanent effects. You may have internal injuries that may require surgeries or even long-term care. For all of these reasons it is important that you retain an experienced San Bernardino car accident lawyer to protect your legal rights. Once our San Bernardino Personal Injury Lawyer obtains all the facts surrounding your personal injury claim they will then present your claim to the insurance company. Unfortunately, not every insurance company is the same. In fact, some insurance companies are better than others in resolving personal injury claims. There are many factors that the insurance companies look at when resolving personal injury claims such as liability, amount and reasonableness of medical bills, amount of time of medical treatment, and underlying policy limits of the parties. So to answer a question as to what an individual personal injury claims may settle for is really very difficult and something we just don't do. We will seek to maximize your personal injury settlement because we believe that all of our personal injury clients deserve the best returns. Motorcycle Accidents can cause some of the most serious personal injuries that we have witnessed in our practice. Many motorcycle accident clients take months and in some cases years to fully recover from their motorcycle personal injuries. If you have been involved in a Motorcycle accident in San Bernardino or Riverside California please call our Inland Empire motorcycle accident injury lawyer today for a FREE motorcycle accident injury consultation. It is vitally important that you obtain quality medical care after yourSan Bernardino or Riverside motorcycle accident. We can assist our Motorcycle accident injury clients with obtaining quality medical care to ensure that your personal injuries are treated. Based on the severity of motorcycle accident injuries resolving these types of cases through a settlement can sometimes take longer than your average auto injury case because of the severity of the personal injuries. Anyone traveling the highway and freeways in the Inland Empire know that they are consumed with large tractor trailers, Big Rig's, and Semi-Trucks. We simply cannot escape the sheer number of trucks on the road at any given time. However, Big Rig and trucking accidents usually cause the most property damage and personal injuries just because of the sheer size and force of a tractor trailer slamming into a auto. Many times individuals will suffer severe personal injuries and even wrongful death as a result of tractor trailer accident. If you or a loved one has been injured in a trucking accident in San Bernardino or Riverside County California please call our Ontario California trucking accident lawyer today for a FREE consultation. If you or a loved one has suffered personal injuries as a result of a Inland Empire dog bite or dog attack please call our Ontario California personal injury law office. Dog bite injuries can cause severe personal injuries and in many cases a dog bite injury can require extensive medical treatment and in some cases long-term care. We always offer a FREE dog bite consultation so call today to protect your personal injury rights. Our San Bernardino and Riverside personal injury lawyer represents individuals and their family members that have suffered serious personal injuries or death as a result of a bus accident. If you have been injured in bus accident either because you were a passenger, a pedestrian hit by a bus, or you were in a car or truck that was struck by a bus please call our Ontario California bus accident lawyer to discuss your personal injury rights. We have experience in California burn injury cases of all types. If you have suffered from a burn injury and you are located in the Inland Empire please call our Ontario California burn injury lawyer. We accept all types of burn injuries including fire burns, chemical burns, thermal burns, electrocution burns, and much more. Unlike other types of personal injury cases, burn injury matters can leave long term scarring and require extensive medical care. Call us today to discuss your burn and scalding injury claim with our burn injury attorney. Have you been injury in a sidewalk or crosswalk accident or were you a pedestrian that was injured by a negligent party? Our Pedestrian accident lawyer can represent you and ensure that you receive maximum financial compensation and medical care for your injuries sustained in your pedestrian accident. We handle all types of personal injury matter inducing pedestrian accidents. Call us today for FREE to discuss your pedestrian accident case and protect your personal injury rights. 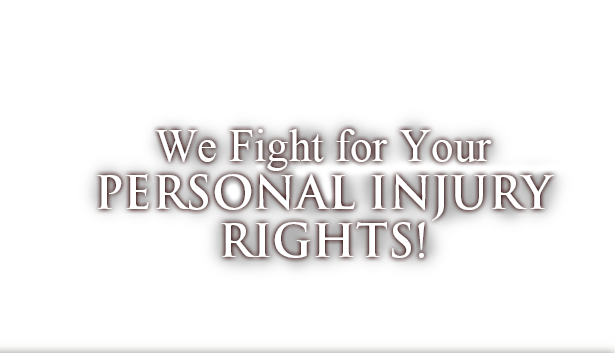 Call us today to protect your personal injury rights! We always offer a FREE personal injury consultation. You will not be charged any money or costs up front and we will not earn a fee unless we obtain a personal injury settlement or judgment in your favor. Have you or your loved one been injured in a bicycle accident in the Inland Empire? We are a San Bernardino & Riverside California bicycle accident and personal injury law firm. We represent individuals and their family members that have been injured in bicycle accidents in California. Call us today for FREE to discuss your bicycle accident injury case. If you have been injured in a swimming pool accident or you have lost a loved in a swimming or pool drowning you may be entitled to compensation for your injuries and or loss of your loved one. A drowning accident can occur almost anywhere. Whether it is a backyard pool or a large pool in a hotel or water park children and sometimes adults can fall victim to a pool drowning accident due to the negligence of another. Feel free to call our personal injury lawyer to discuss your pool accident and drowning case. Have you been injured on the job? If you have suffered a workplace injury you may be entitled to compensation for your injuries. 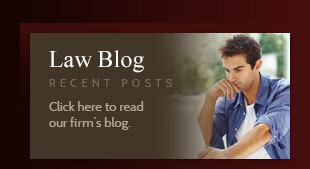 We are a Inland Empire personal injury and work place injury law firm. We assist individuals that have suffered from workplace injuries. If you have been injured while working please call our work place injury law firm for a no obligation consultation. Cities We Service in Riverside & San Bernardino California: Aguanga, Anza, Arlington, Banning, Beaumont, Blythe, Calimesa, Cathedral City, Casa Blanca, Corona, Desert Hot Springs, Temecula , Cherry Valley , Riverside, Edgemont, El Cerrito, Eastvale, Gilman, Glen Avon, Glenn Valley, Hemet, Riverside, Hot Springs, Idyllwild, Indio, Indian Wells, La Sierra, Lake Elsinore, Lake View, La Quinta, Mead Valley, Meadow Brook, Mira Loma, Moreno, Moreno Valley, Murrieta, Norco, Nuevo, Palm Desert, Palm Springs, Pedley, Perris, Quail Valley, Rancho Mirage, San Jacinto, Santa Ana Canyon, Soboba, Sun City, Temescal Canyon, Vail Lake, Valle Vista, Wildomar Lake, and Winchester. Adelanto, Angeles Oaks, Apple Valley, Arrowhead, Barstow, Big Bear Lake, Bloomington, Chino, Chino Hills, Claremont , Colton, El Mirage, Etiwanda, Forest Falls, Grand Terrace, Helendale, Hemet, Hesperia, Highland, Loma Linda, Lucerne Valley, Mentone, Montclair, Needles, Ontario, Rancho Cucamonga, Redlands, Rialto, San Bernardino, Twentynine Palms, Upland, Victorville, Wrightwood, Yucaipa and Yucca Valley.